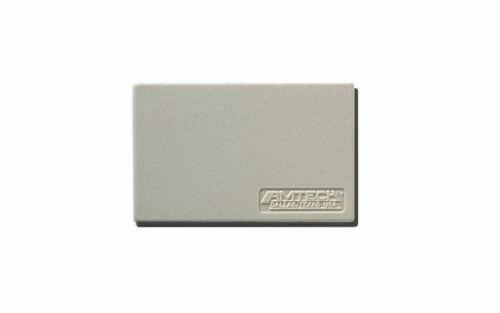 RFID (Radio Frequency Identification) is fast becoming a critical element to fleet management. The time-of-transaction saved by this technology will translate into lower operational overhead. 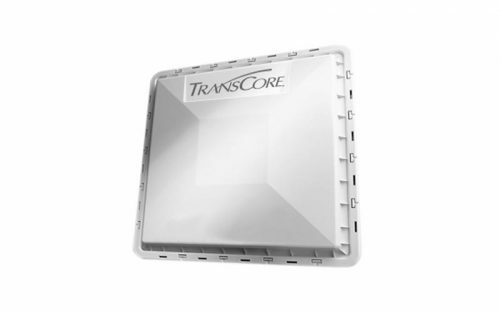 AWS is an authorized distributor of TransCore tags and readers.